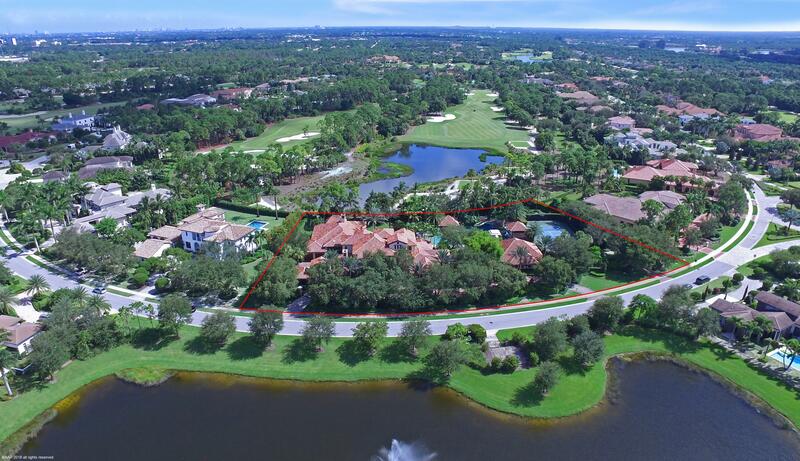 If you are looking to be in one of the most exclusive golfing communities in Palm Beach County look no further Old Palm Golf Club is it. With only 294 homes in Old Palm, WCI the builders of this beautiful community have focused on doing everything first class. 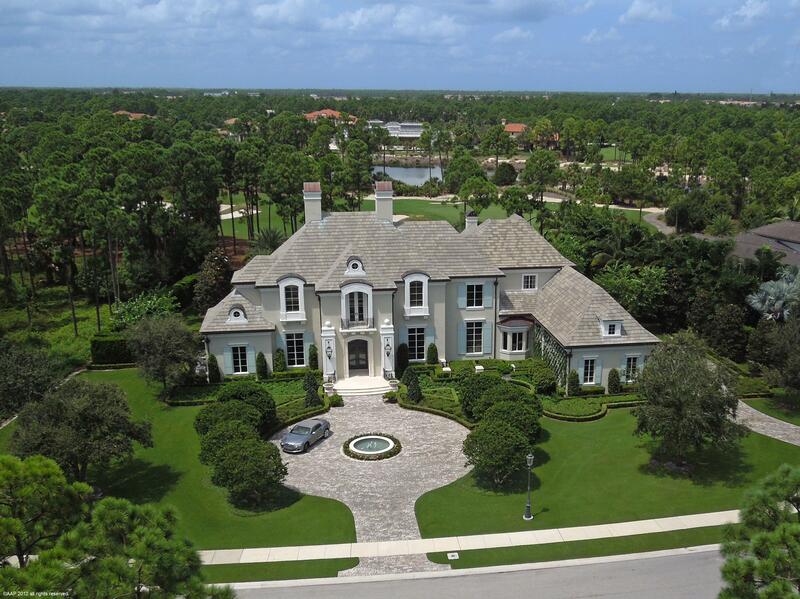 Search all Old Palm Golf Club homes for sale. Call the Old Palm real estate team for buying or selling a home in Palm Beach Gardens FL 33418. The Thomas Team at Old Palm Golf Club would be happy to help you with your real estate needs. Old Palm Golf Club is the place for you if you are looking for a one of kind property. Extremely luxurious and complete with a 19th hole to end the day. Raymond Floyd and his wife personally contributed to the design of the course and the unique 43000 square foot clubhouse that compares to none in the area. Old palm has every amenity and personalized service from the staff to make sure day as simple as possible that you would expect from anywhere in the world. The 3 whole 33 acre pars 3, 4 and 5 practice facility that can be used as a golf school, driving range or place to have fun is by far the most unique experience you could imagine in any country club throughout the world at Old Palm Golf Club. 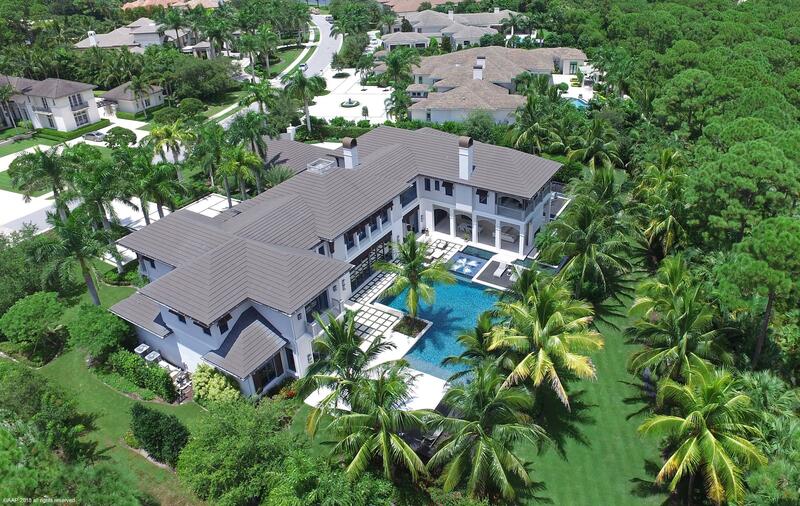 There will be a total of less than 400 homes in the Old Palm with prices ranging from $1 million to $15 Million. Lastly come and experience the private dinning room and identical mens and women’s club rooms,with complete spa and dinning services. Old Palm Golf Course puts together one of Palm Beach county's best luxury golf course experiences. 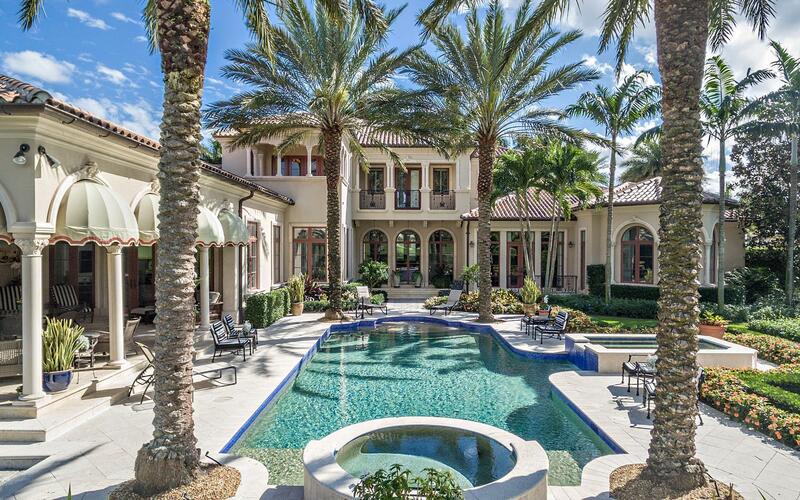 The long list of reasons to make Old Palm Golf Club your next residence draws discerning homes for sale for buyers from around the globe.